1. 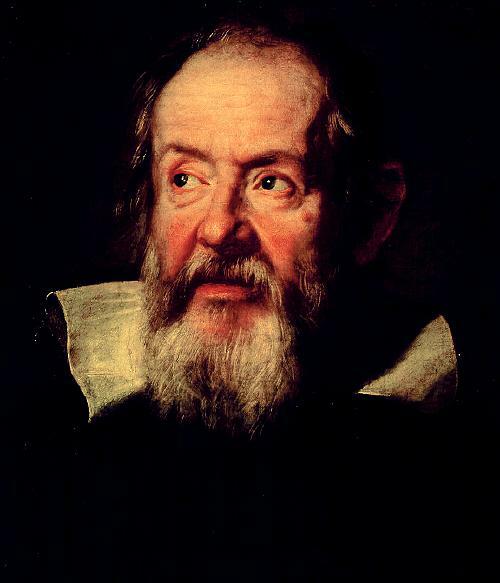 "Galileo proved the earth went around the sun and not the other way around." 2. "The Church rejected science, condemned heliocentrism and was ignorant of the science behind Copernicus' theory." 3. "The Church condemned heliocentrism because it believed the Bible had to be interpreted literally." 4. "Galileo was imprisoned in chains, tortured and threatened with being burned at the stake."